Jacqueline Whitworth is a keen gardener with a love of plants and flowers. 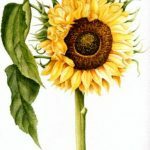 Much of Jacqueline’s inspiration for her paintings comes from plants and flowers in her garden in Halesowen. 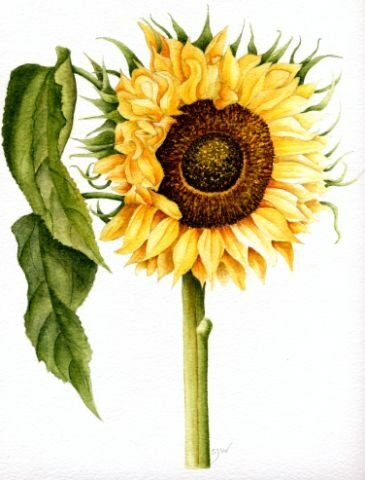 She was privileged to attend a number of botanical illustration courses with Anne-Marie Evans in the early 1990’s. From there she achieved a long term desire to paint subjects in watercolour. 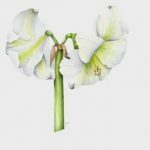 This evolved into a quest for more knowledge, improving her drawing and painting skills with tuition by well-known botanical artists Gretel Dalby-Quenet, Valerie Oxley and Jenny Brookes. In the last few years Jacqueline has been developing a looser style of flower painting and enjoys the freedom this gives. 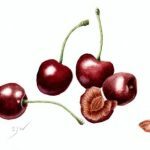 Her first attempt at a much larger picture won the watercolour prize at the Royal Birmingham Society of Artists Friends’ Exhibition in January 2004. 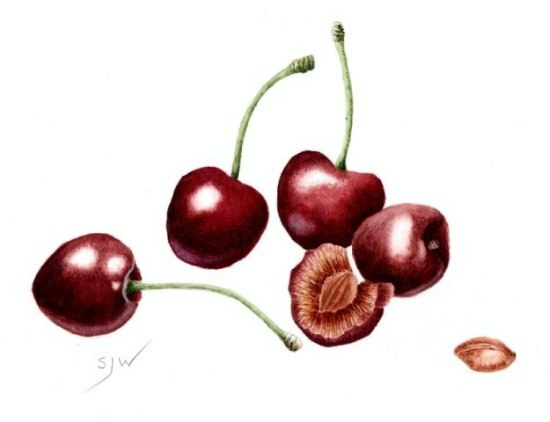 Jacqueline joined the Birmingham Society of Botanical Artists in 2003 and has exhibited at the Birmingham Botanical Gardens; Royal Worcester Porcelain Museum; the Winterbourne Botanic Gardens, University of Birmingham; Worcester Cathedral, and Dudmaston Hall (NT). She has received commissions locally, from Scotland, and as far away as Canada and New Zealand. 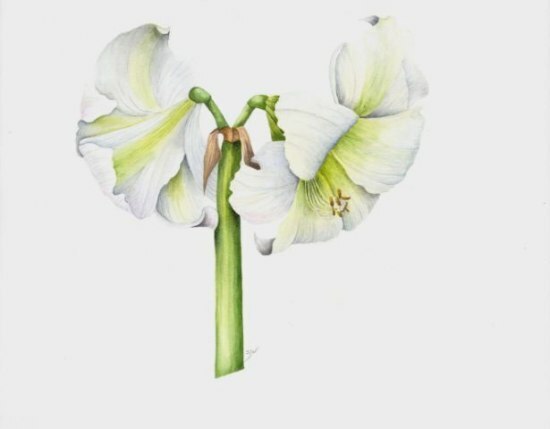 Jacqueline continues to study botanical painting, pen & ink, and drawing at a range of venues, for the pleasure of improving further.